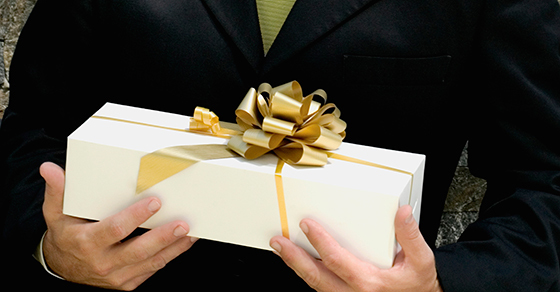 If you have any questions regarding the types of gifts or gift-giving situations that may qualify for a full deduction or how to properly isolate and account for them in your records, please contact us. (801) 739-8200 or PenumbraCPA.com. Next:Hire your children, save taxes!